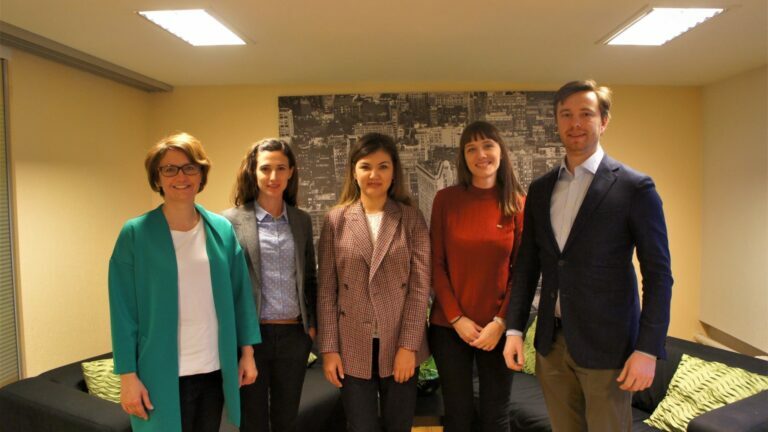 June’s Export Morning – MADARA Cosmetics premises and a chance to get to know company’s non-standard solutions for the development of export markets! 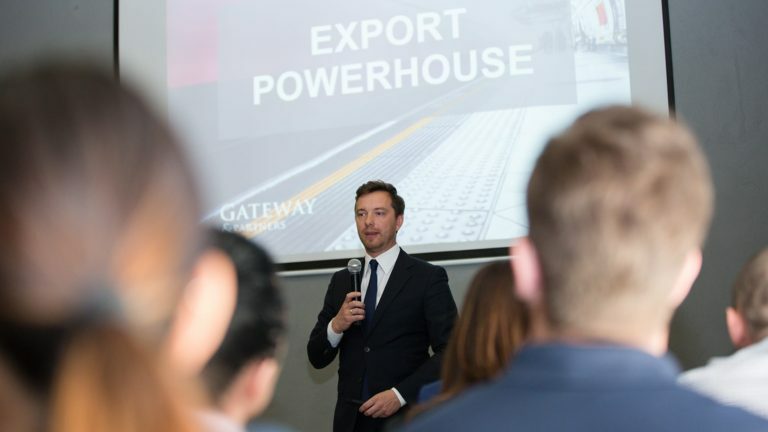 Martins Tiknuss, the Managing Partner of Gateway&Partners, came to Georgia to lead a masterclass “How to sell in Europe”! 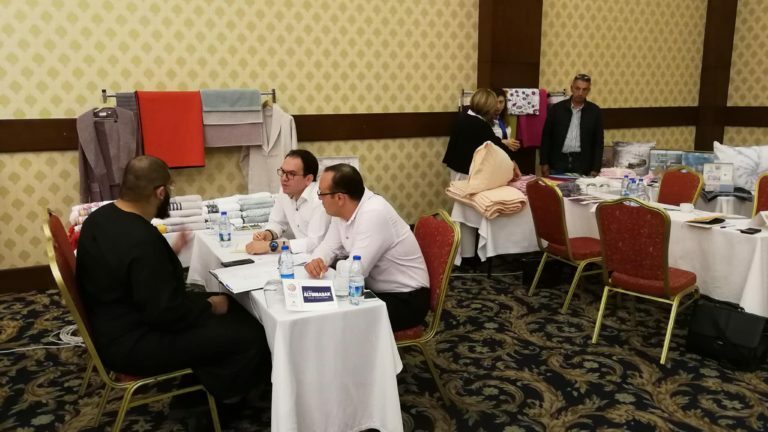 This week Gateway&Partners helped Denizli Exporters Association (DENIB) to carry out a B2B matchmaking event! 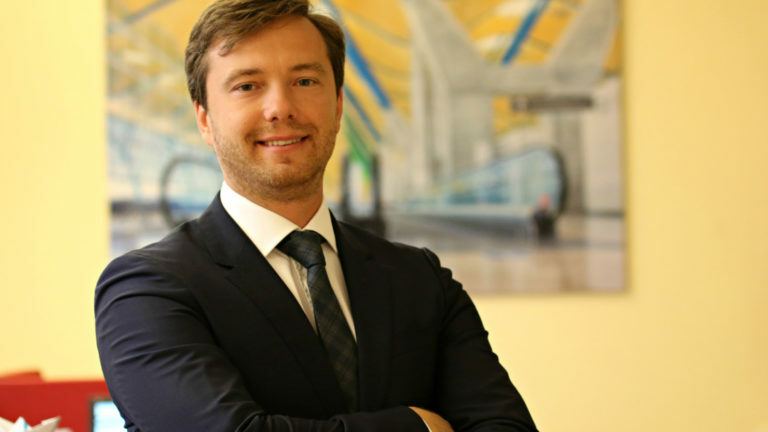 Gateway&Partners’ turnover in 2017 reached 1.24 million euros! 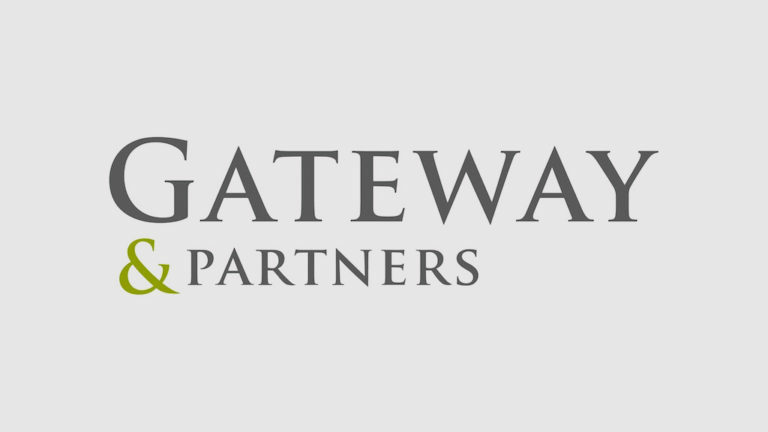 Gateway&Partners has opened 7th office! 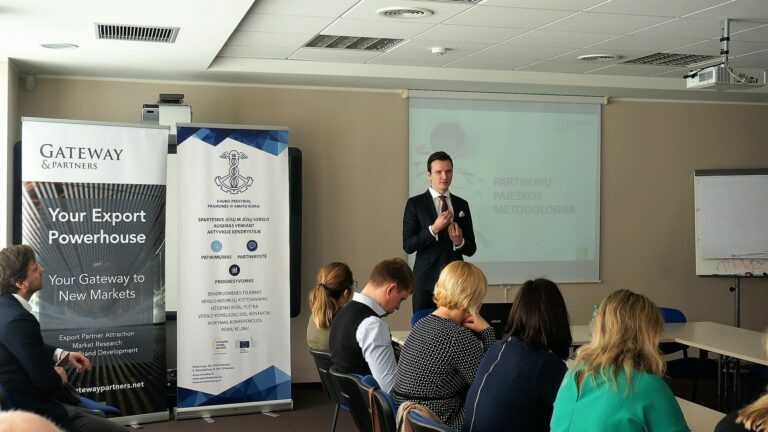 Today’s Export Morning gathered together representatives of various Latvian enterprises in company’s Karavela premises! 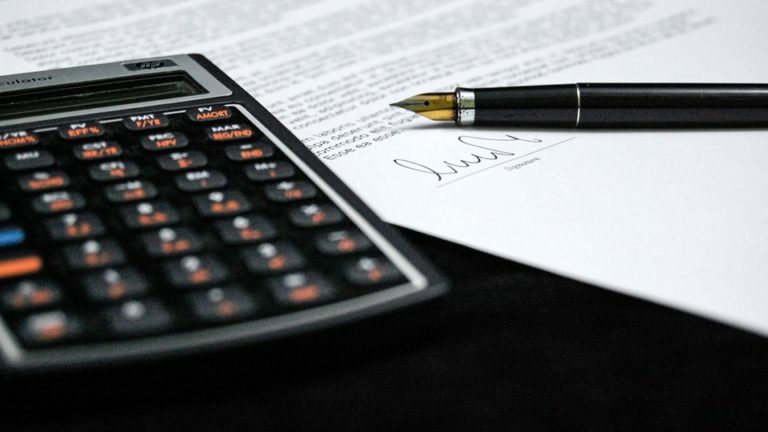 Gateway&Partners is glad to announce that new franchise in Bulgaria has joined our growing network! 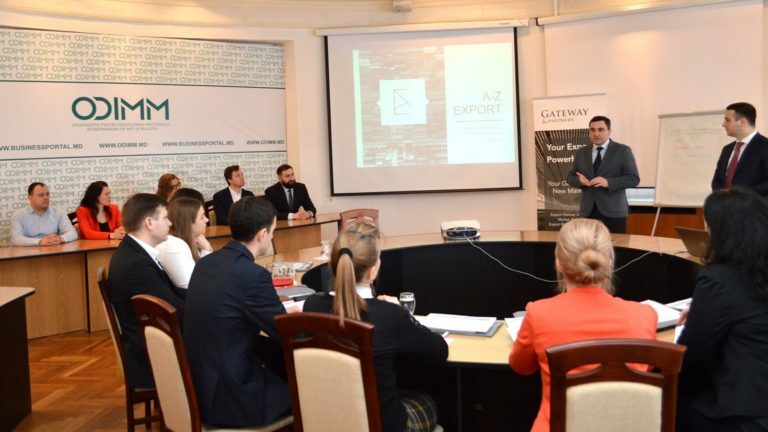 On March 23 Gateway&Partners is inviting you to attend an Export Morning – “How to start cooperation with retail chains as ALDI and LIDL”! 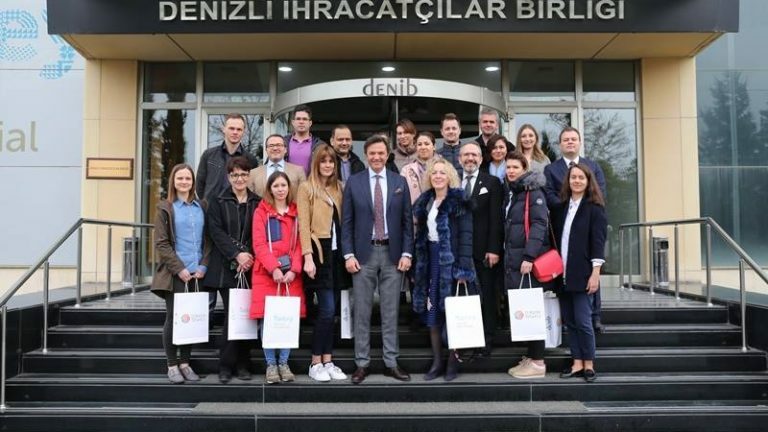 Gateway&Partners in cooperation with Denizli Exporters Association organized a B2B buyers mission in Pamukkale, Turkey!